Nigerian Dancehall King, Patoranking takes a bow into 2017 with his first official single of the year. Titled “Love You Die,” he calls on East Africa’s finest in Diamond Platnumz. 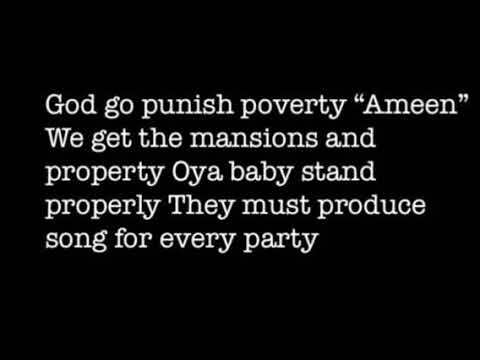 Even after the music videos for “Mama Aboyo“ with Olamide and “This Kind Love” with Wizkid, it is time for Patoranking to move away from his 2016 “God Over Everything” album. The project that was so successful that it peaked at #4 on Billboard’s reggae Album Charts. However, that’s not so much surprise considering the clout and stature of Patoranking who has worked with some of the best the continent of Africa has got and even beyond. This is why he is continuing on that roll with Diamond Platnumz for the masterclass that “Love You Die” is. As you can already imagine, “Love You Die” is a love inspired ballad to the special one. 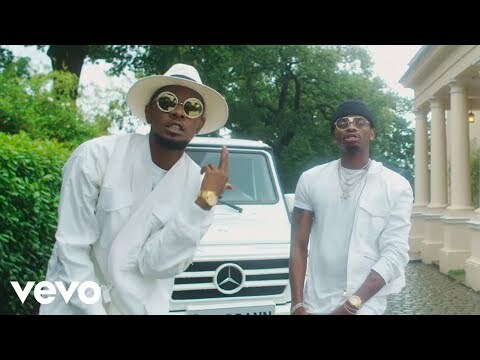 Patoranking cruises ship with his dancehall vibes; while Diamond Platinumz back him up with his Bongo Flava style. The duo of Patrick Nnaemeka Okorie and Naseeb Abdul Juma have commissioned several hit songs that are even too numerous to count. However, we assure “Love You Die” is an addition to their biographies. Plus, the fact that they had Ghanaian prolific producer, Master Garzy, on production duties ensured this is a solid African affair that will definitely enjoy the goodwill of the continent. We have had the flavour on replay mode ever since and invite you to join in our mood and groove. Simply stream and share your thoughts and opinion in the comments section below.